Scroll down to check out the lucky winners! 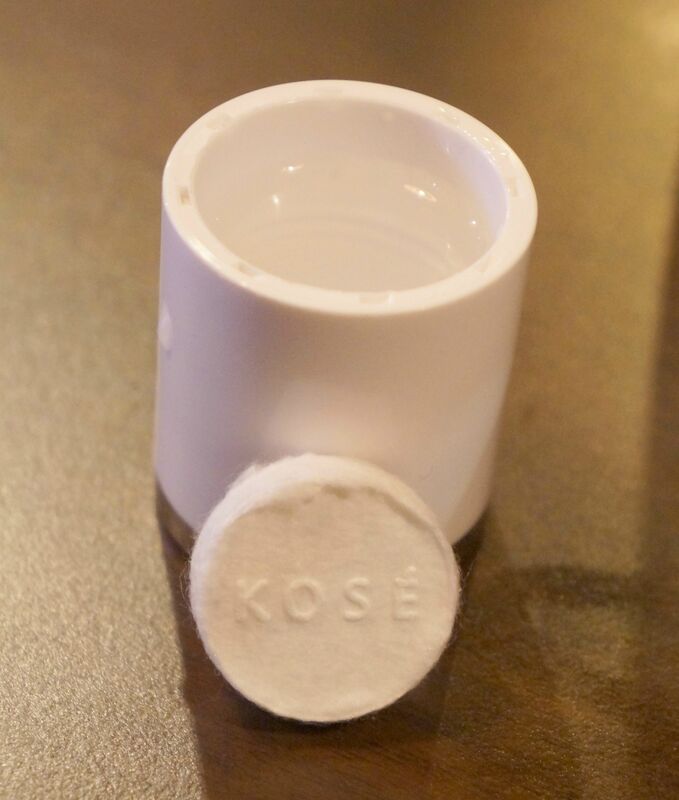 I attended a workshop by KOSÉ last Tuesday and learned the secret for beautiful and translucent skin. 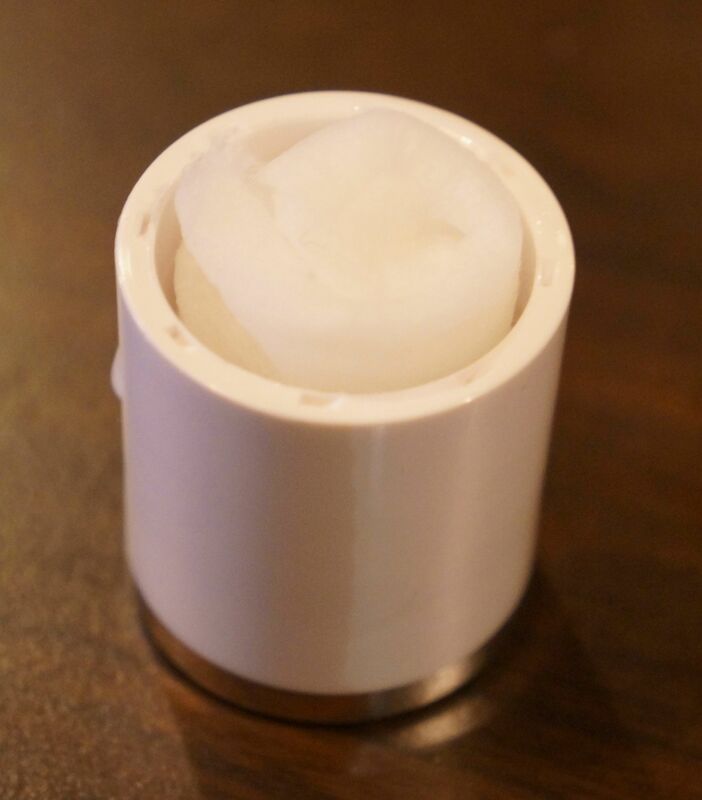 You need basic skin care for your daily routine and at the same time, you would need Daily and Weekly Special Care in order for you to achieve “snow white” skin. 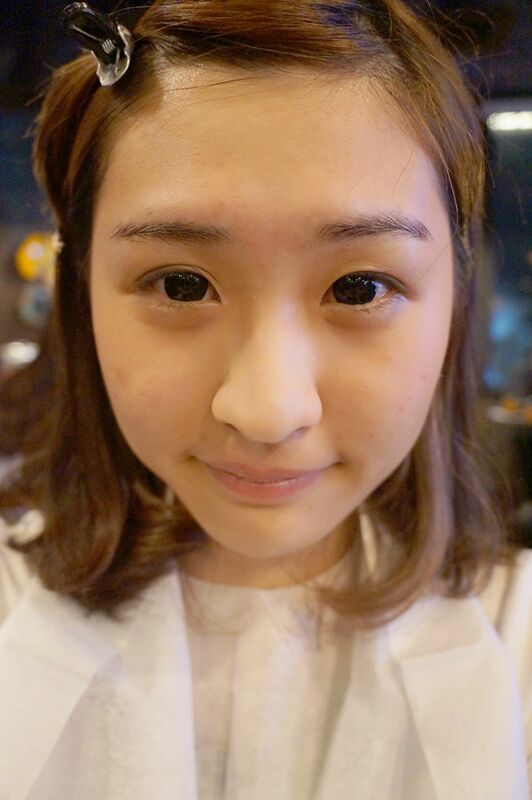 I believe some people love the instant results after the mask. You could have brighter and smoother skin with the help of mask. 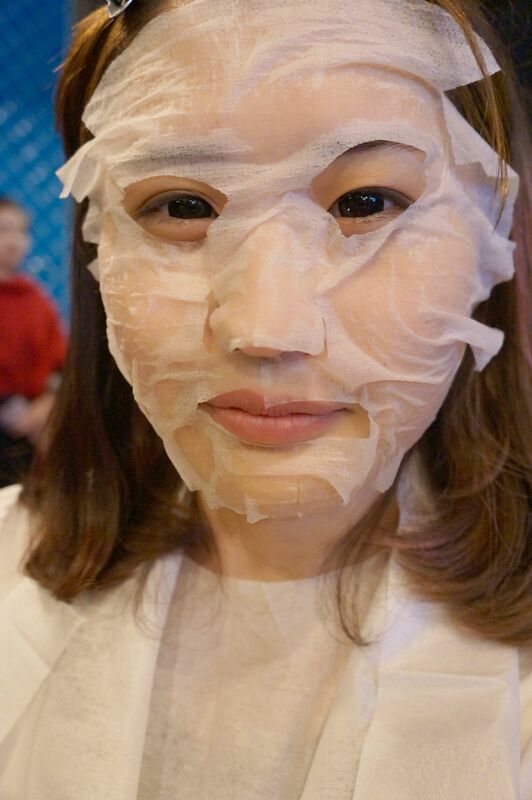 However, masks are quite expensive and you could hardly do it in daily basis. The other solution of achieving a smoother skin is to use your toner as alternative mask in daily basis. 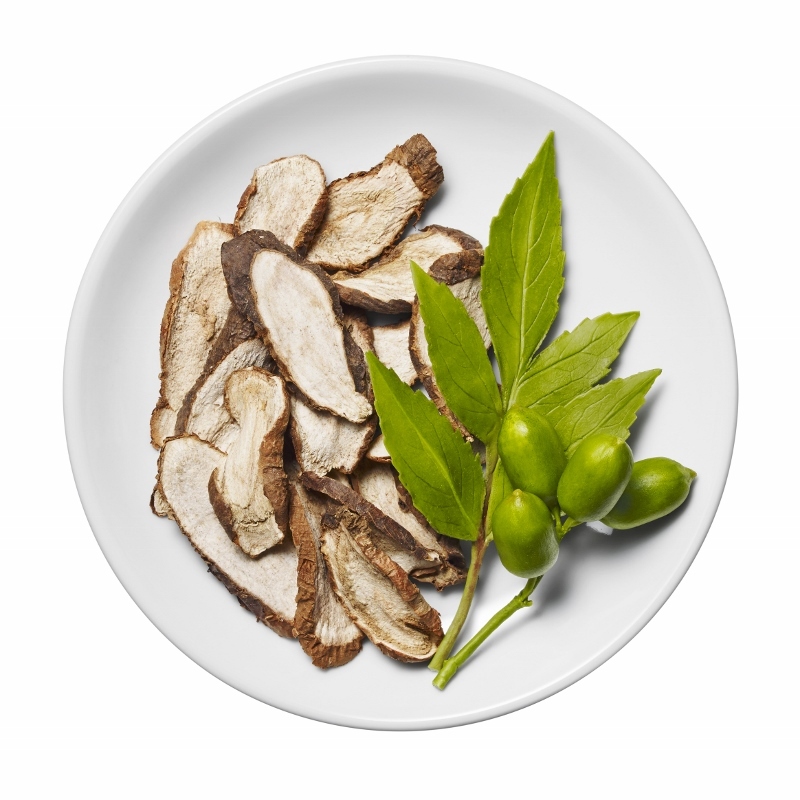 Coix Seed Extract – increases metabolism, whitening, miniaturization and prevents rough skin. 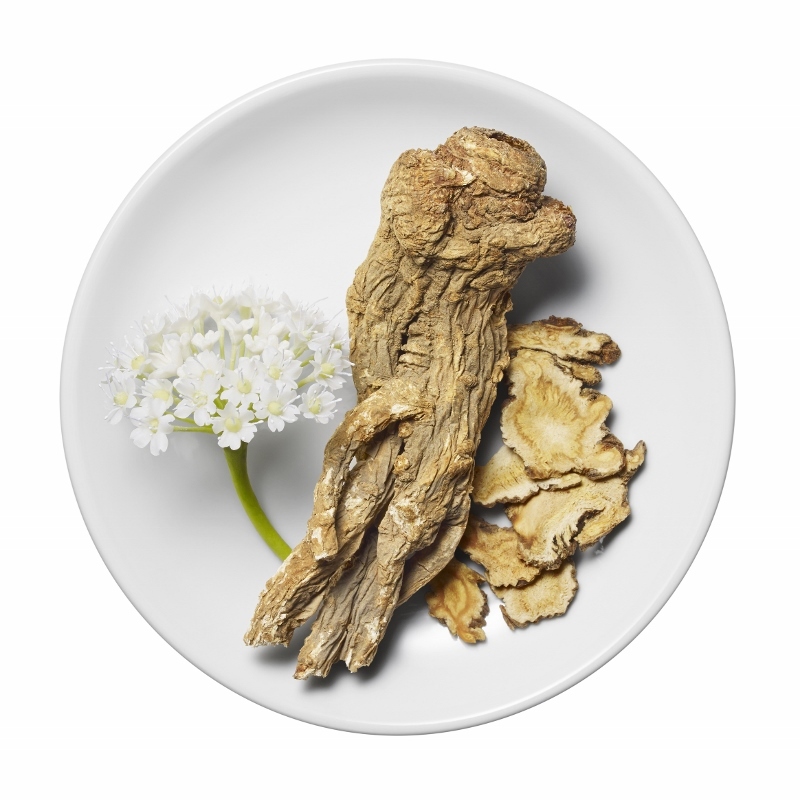 Angelica Extract – provides disinfectant, whitening and moisturizing effect. 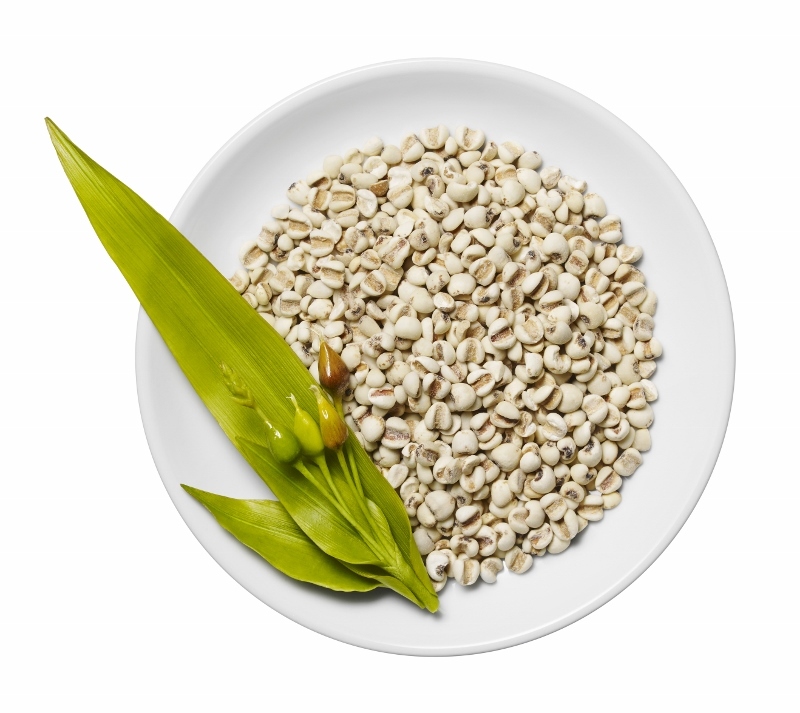 Melothria (White Lotus) Extract – suppresses melanin production and enhances the whitening process. 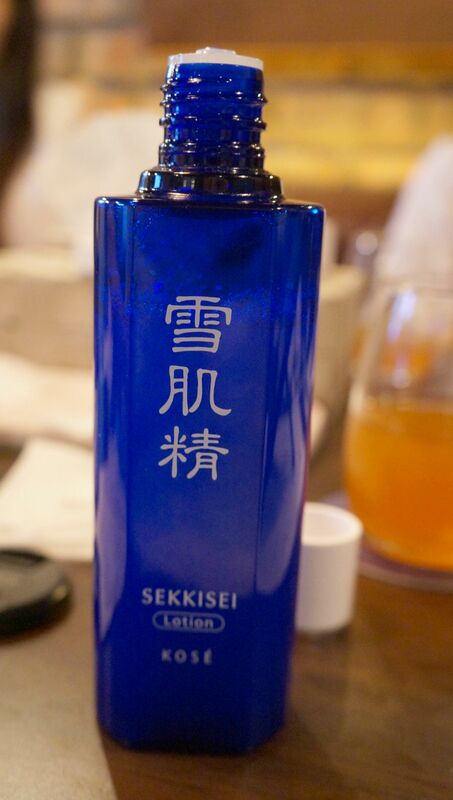 SEKKISEI lotion can be used sorely as a toner or as a daily mask. 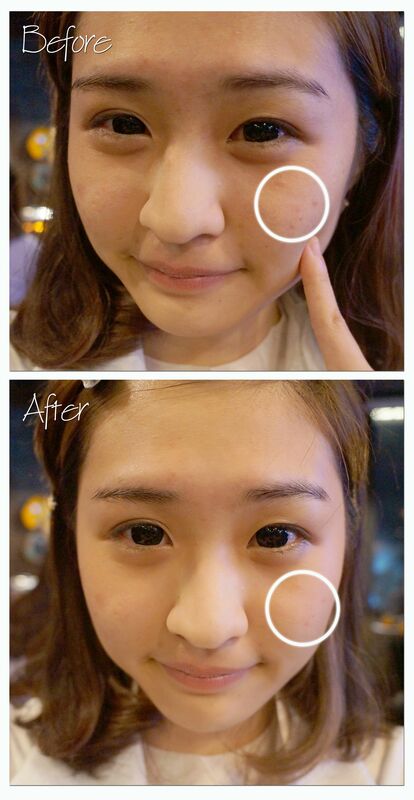 You would need only 5 simple steps to achieve a brighter and more translucent skin within 14 days! 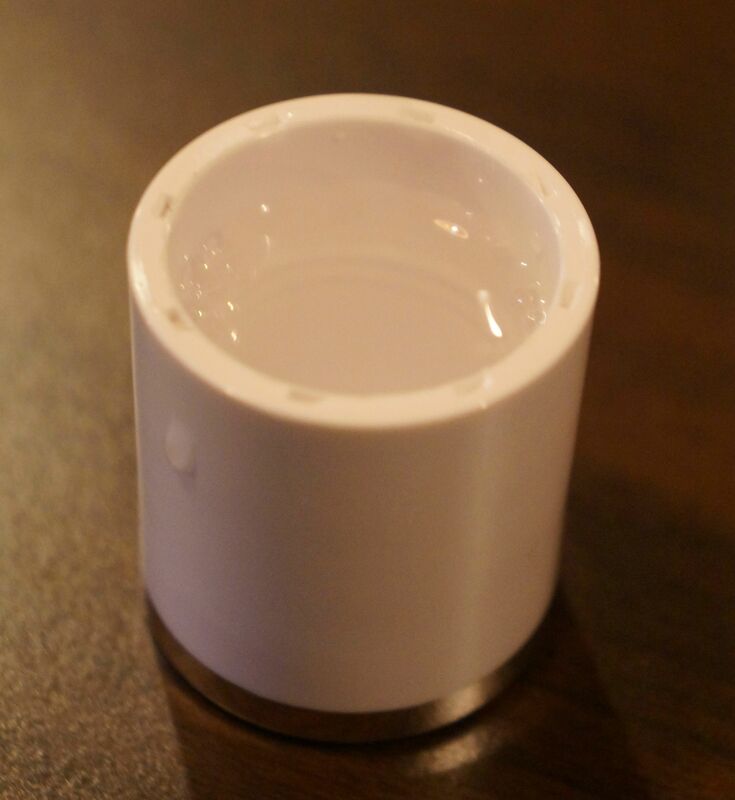 Here are the before and after images of SEKKISEI lotion mask. The before image shows my dull and dried skin with red patches on my left cheek; the after image shows a more radiant skin. The red patches on my skin were cooled down with the help of lotion mask. 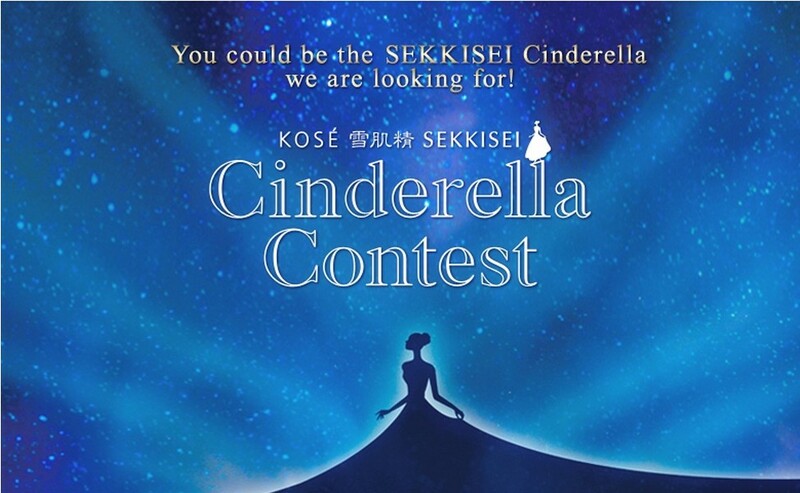 KOSÉ is now hunting for KOSÉ SEKKISEI Cinderella! This is your time to become a princess by entering the Ms. Cinderella contest organized by KOSÉ. Find more at this LINK and who knows? You might be the new KOSÉ Malaysia Global Cinderella! Thank you so much for your participation girls! when can I collect the mask?when is the date to start collecting?